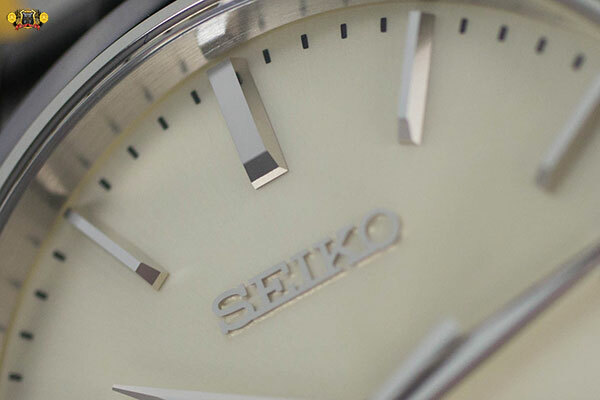 AZ Fine Time became the 1st authorized dealer in the USA for Seiko’s luxury brand Galante late in 2013. The 1st and only model we had received at that point was the FC Barcelona Limited Edition SBLL021 which you can see HERE. 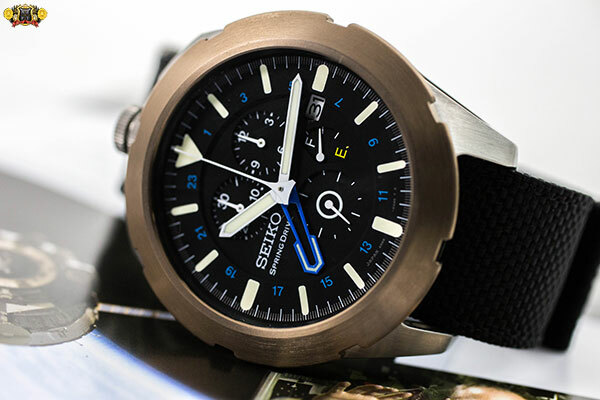 The brand as a whole is intended to be bold, unique, fashionable, and still maintain the high quality movements and especially finish the premium line of Seiko is well known for. 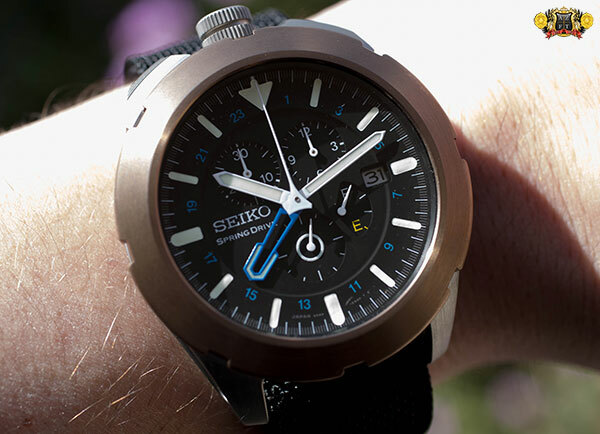 Today, we introduce the new, extremely limited, Seiko Galante Blue Rose SBLA079. 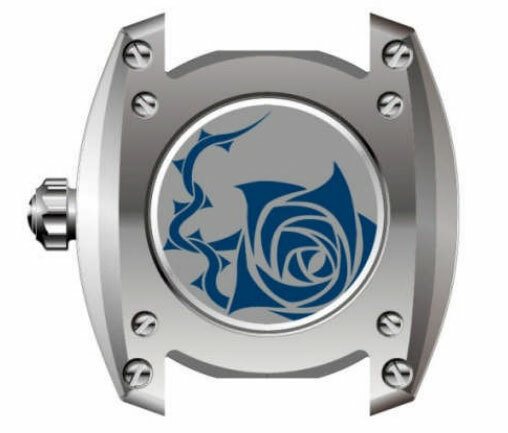 The Blue Rose is a limited version of the brands “rose” series. With a white and black rose in the JDM line up for Galante, the new limited edition blue will have only 50 pieces produced for the entire world (near all of which will stay in Japan). Only 2-3 pieces will be coming stateside, and will be exclusively available at AZ Fine Time. The story behind the Blue Rose model starts with the fact that blue roses did not come into true existence until 2004. Roses do not contain blue pigment, so through biotechnology, blue roses brought possibility to something that seemed impossible. 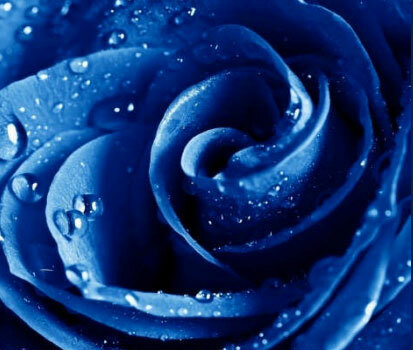 Today, blue roses symbolize “a blessing of Heaven” and “dreams come true”. 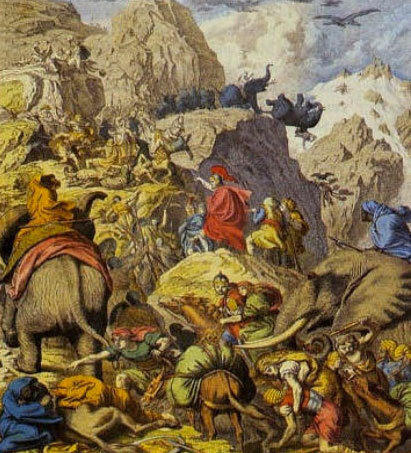 The engraving on the bezel states “Aut inveniam viam aut faciam”, the popular quote by Hannibal Barca the Punic Carthaginian military commander, meaning “I shall either find a way or make one”. There are also ten sapphire stones set into the 1st quarter of the bezel that are infused with the meaning “If you want to be a step ahead of the rest, there is no time”. 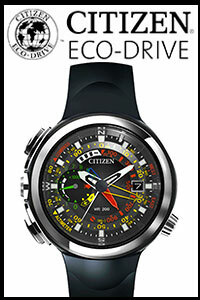 This model will feature the 5R66 Spring Drive movement with GMT and power reserve indicator. The dial is a blue mother of pearl with blue rose design implemented through the indexes. The case is stainless steel at 45mm width, with “V” shaped grooves cut out of the sides. The bracelet is incredibly impressive, with 9 piece link and tremendous amounts of Zaratsu polishing throughout the entire watch. The US MSRP is set at $8,900. Stand by for our hands on review of this model when it arrives exclusively in the US at AZ Fine Time in late April. Please feel free to call us at 1-800-486-3996 if you have any questions or wish to pre-order this ultra rare Seiko Galante! The Seiko Spring Drive Spacewalk was the 1st watch in the world to be custom made from scratch, specifically for space travel. There, of course, are many watches made and modified for space travel, but this is where the Spacewalk differs. 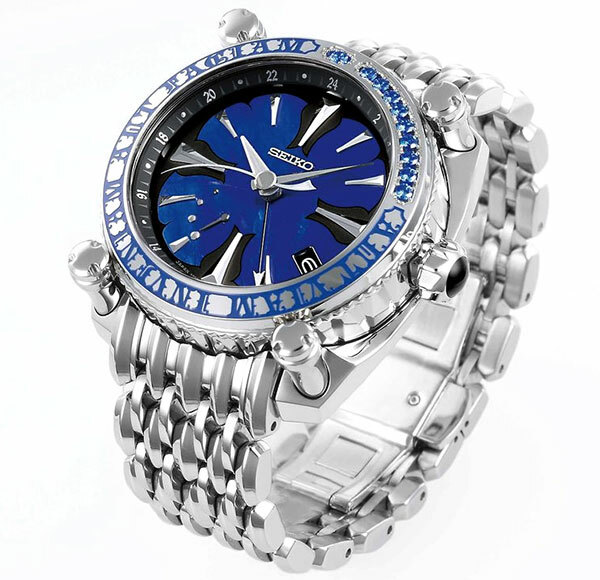 Starting in 2002, Seiko started researching how to make a mechanical timepiece work flawlessly in space. The emphasis was solely on functionality, and testing of prototypes began at NASA with microgravity and vibration tests. All of which were successful. The next step followed at the Aerospace Lab at USC, where they tested the prototypes in radiation, lack of atmosphere, rapid changes in temperature, and in vacuum chambers. After all of this testing, all the prototypes stayed in perfect sync, showed no signs of deviation, and the test was considered to be a huge success. A man named Richard Garriott was a big part of the Seiko Spacewalks existence. 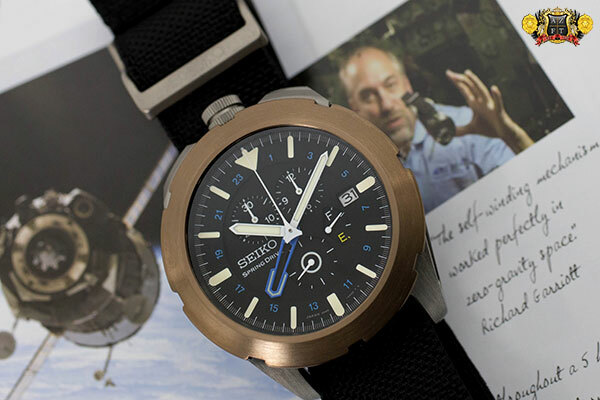 Richard’s father, Owen Garriott, was an astronaut (who actually brought Seiko watches with him to space) which lead Richard on his pursuit to become an astronaut himself. Not only that, but he lived in a neighborhood surrounded by NASA employees. Naturally, Richard wanted to follow in his fathers foot steps, but due to issues with his vision, was not qualified to become an astronaut. While attending college, Richard designed video games, as what seemed to be a hobby, but ended up making a fortune in the process. With the success of his games, Richard was able to pay off college and even start his earliest investments, one of which was Spacehab. Through the rest of his life, Richard was an adventurer, going canoeing in the Amazon, meteor hunting in the Arctic, reaching the bottom of the Atlantic to see the Titanic and even gorilla tracking in Rwanda. This, however, did not satisfy his dreams of going to space. His later investment was one that would actually bring him to space. Space Adventures is the company that helped him accomplish his dream. After being politely turned down by NASA when asked if he could purchase a seat on the shuttle at any cost, Richard turned to the Russian Federal Space Agency where he was politely told “”no” , but that it would require a lot of time and money to even see if he could go. From there, Richard spent incredible amounts of money to reach his ultimate goal. In total, he paid over $30 million to go to space. This would make Richard the 1st second generation space traveler in the USA. Once Garriott went to Russia for his near year long training, the production Spacewalk watch went with him. Accompanying him through all his tests including rotating chairs, tilt tables, hyperbaric chambers, vacuums, and centrifuge training (simulating 9g re-entery), the Spacewalk proved its perfection. The entire design was made to withstand all the extreme rigors of space, be perfectly functional and keep perfect time. 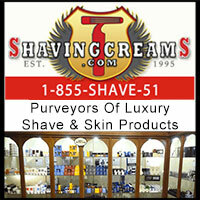 You will see the Spaewalks bullhead design putting the extra large crown and pushers at the top of the case. 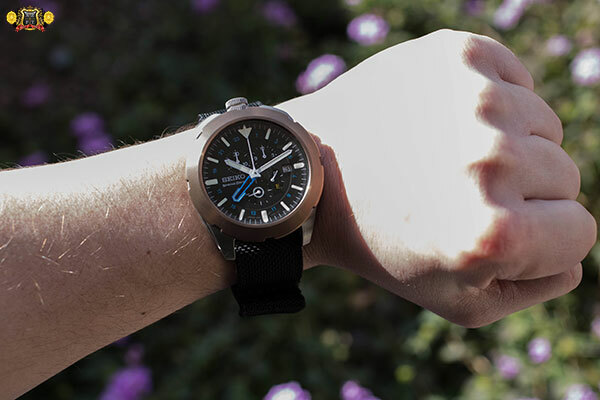 This allows for ease of use while wearing the gloves of your space suit, and still be comfortable on your wrist while wearing without. 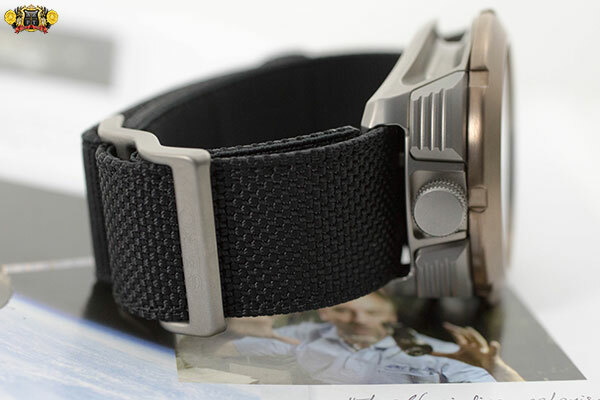 The 48.7mm wide, proprietary, High-Intensity Titanium case is very strong, but 40% lighter than steel weighing only 92.5g. 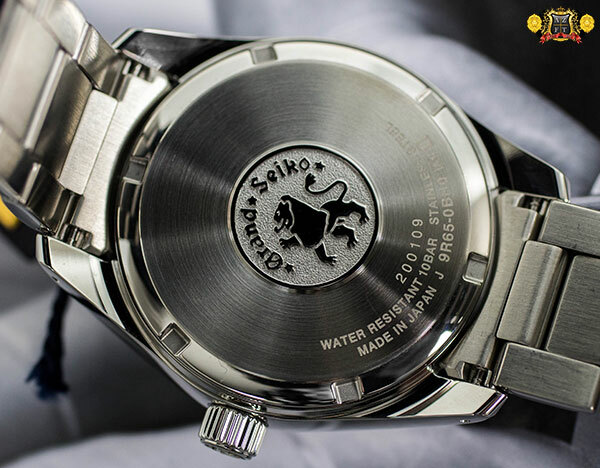 In order to develop this case, Seiko had to 1st create a new CNC machine in order to manufacture it, and they did so completely in-house. This allowed for the hollowed out case design that eliminated weight, but also allowed for a large legible dial. The case is completely air-tight, which is essential because of the vacuum of free space. In order to achieve this air tightness in extreme temperatures ranging from -4°F to +158°F, Seiko had to develop a new rubberized material for its gasket. The dial arrangement was very well thought out for easy legibility. Your continuous running seconds are located at 6:00, with chronograph counter minute and hour sub dials on the upper half of the dial. The power reserve indicator is located right next to the date at 3:00, using a fuel like indicator reading from full to empty. The colors for the dial and bezel were to simulate the view of Earth from space, using the bronze colored bezel to symbolize the land, blue accents to symbolize water, and the white to symbolize the clouds. The strap attachment for the Spacewalk is a Ballistic nylon strap with titanium buckle and velcro fastening. 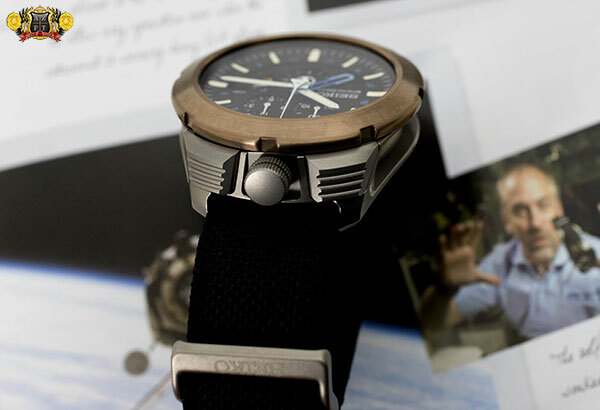 The piece comes with 2 straps, one for normal wear, and one for outside of a spacesuit that can adapt to normal wrist size. The use of this material is for its strength and also for ease of use. The strap used by Garriott (the one for the spacesuit) worked perfectly, and was very easy to take off, put on, and adjust. 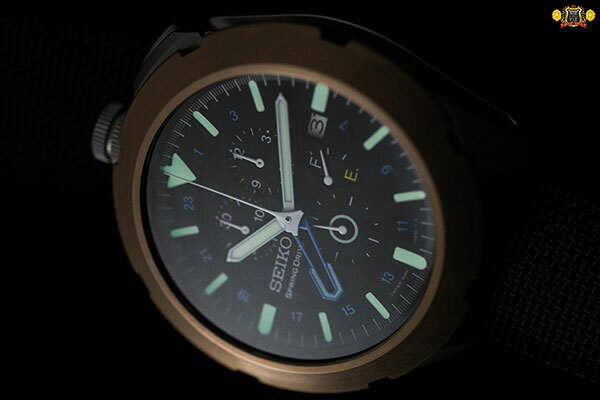 Seiko’s Lumibrite material was used for the darkness of space, giving greater legibility in the dark than ever before. 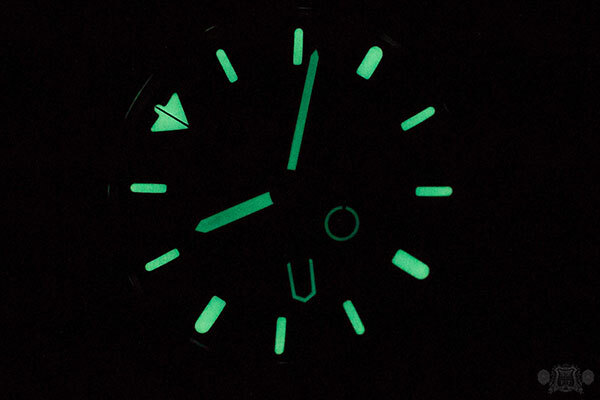 This natural lume applied to the specifically designed hands and indexes are applied in additional layers, which makes it about 3 times brighter than normal. 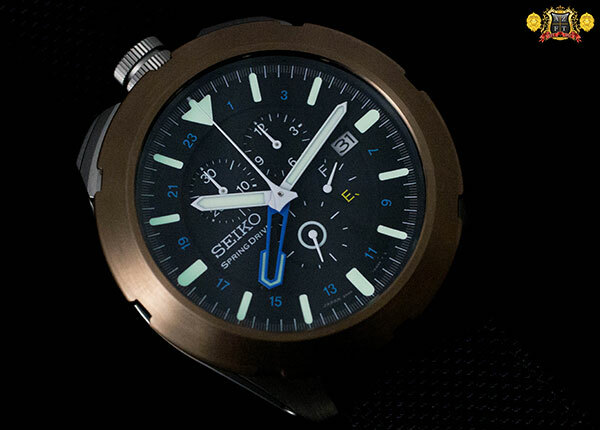 There is even a luminescent ring around the second hand sub dial allowing you to see its position in complete dark. In Oct. of 2008, Garriott finally went on his private space mission. 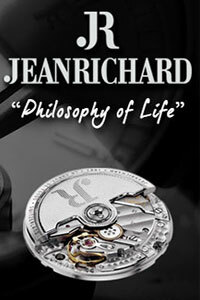 For the movement on his custom watch, the 5R86 Spring Drive movement was utilized. Quartz was not considered safe, and mechanical is not as reliable, so ultimately, the hybrid known as Spring Drive was chosen for its supreme accuracy, durability, and consistency on Garriott’s mission. The features include chronograph, GMT hand, 72 hour power reserve indicator and date. With 416 components, 50 jewels, and and an unbelievable accuracy rating of +/- 15 seconds a month, it is an impressive movement. Even more impressive, is that the Spacewalk not only functioned perfectly on the 4.5g entry, kept full 72 hour power reserve with the lack of gravity, functioned perfectly (both in time keeping and chronograph function) for 5 hours and 38 minutes outside of the spacecraft while on the wrist of a Russian cosmonaut, and also withstood the potential 17,500mph re-entry. 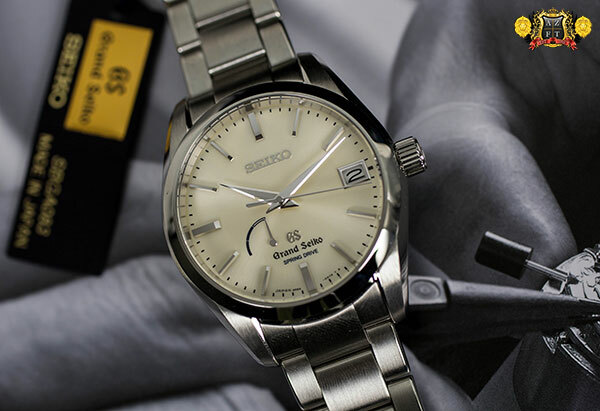 As you can see, the Seiko Spring Drive Spacewalk SPS005 required an abundance of research and development from the ground up, which is one of the things that makes it so unique. The Spacewalk was awarded Sports Watch of the Year at the Grand Prix d’Horlogerie de Genève in 2010 and one of the pieces that actually went to space, No. 6 of 6 actually in space, sold at Antiquorum auction for $45,600 with proceeds from the lot going to the two charities Richard Garriott supports, the Nature Conservancy and the Challenger Center. 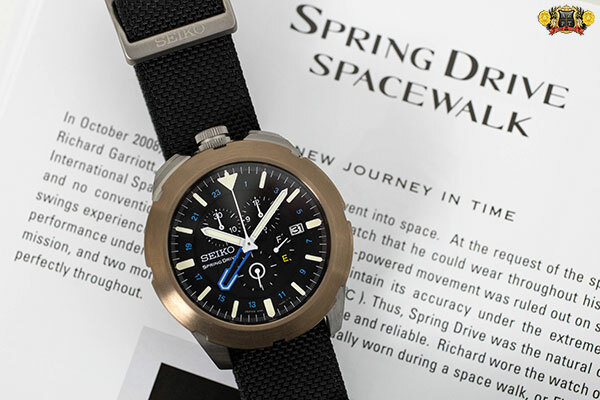 The Seiko Spring Drive Spacewalk commemorative edition is limited to only 100 pieces (thought to have been completely sold out) and retails for $28,000, making it still the most expensive Seiko product to ever hit the US market. 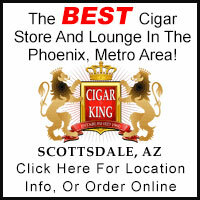 Once again, the legendary Spacewalk is available at AZFT. As always, if you have any questions, please feel free to call us at 1-800-486-3996 or submit an inquiry through AZFineTime.com. 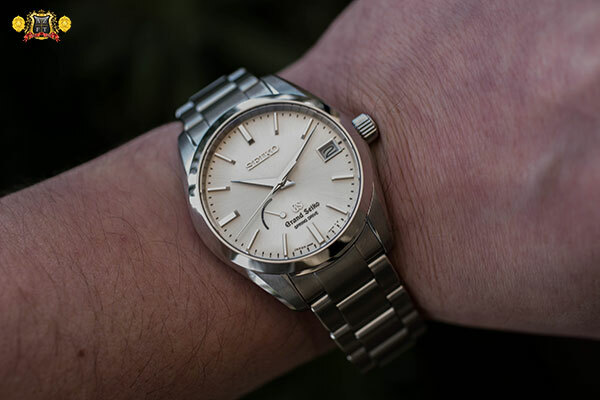 Grand Seiko has slowly been increasing their quantities of available models for the US market. 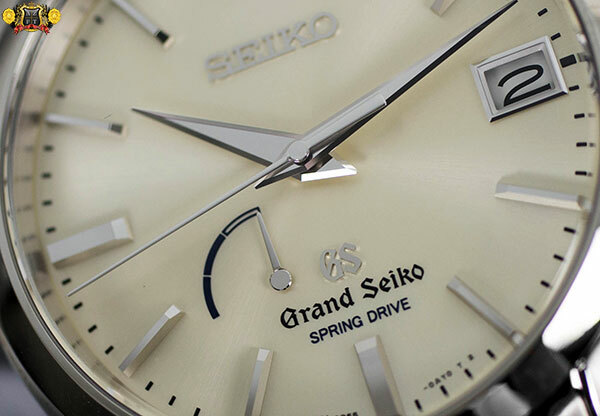 Originally expected as a Japanese Market only models, a new 39mm wide Spring Drive appeared on the availability list, making not only for the smallest case size for Spring Drive in GS, but also one of the best price points. Today, we review the SBGA083 with beautiful champagne colored dial. The champagne dial is the most elaborate to manufacture in the GS line up. The subtle characteristics of this dial take 12 steps to manufacture, starting with the base metal plate. The plate is then cut, smoothed, and mirror polished. After those steps are complete, a thick silver plating is applied. The special sun ray finish labeled as “F-17” is then executed, followed by a light color gold plating and clear coating. After the clear coat, the dial is then polished again, then cut for the date, and finally another mirror polish is applied. From there, the print is done for text, seconds and power reserve display in both black and clue colors, followed by applying the indexes. As you can see, a lot of work goes into the dial, it has a beautiful spectrum of color ranging from silver to gold, and its beauty can only be justified in person. 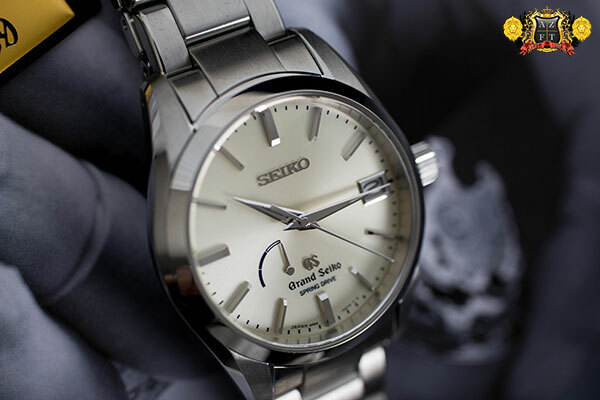 Hands and indexes are a vital part of what make Grand Seiko ultimately legible. The Zaratsu Katana blade finish is applied to all of the hour indexes, as well as the hands. The indexes are diamond cut on multiple surfaces in order to reflect light, even in low light conditions. The hands are brought to razor sharp edges, meticulously diamond cut at 5 angles to also guarantee legibility in low light. A dual curved anti-reflective coated sapphire crystal is manufactured in-house, to show no distortion, even when looking at low levels. Another outstanding trait of GS is the finishing on the case and bracelet. The Zaratsu finish is trusted in only a very few craftsmen, and brings each Grand Seiko case to a gorgeous mirror finish that shows no distortion. 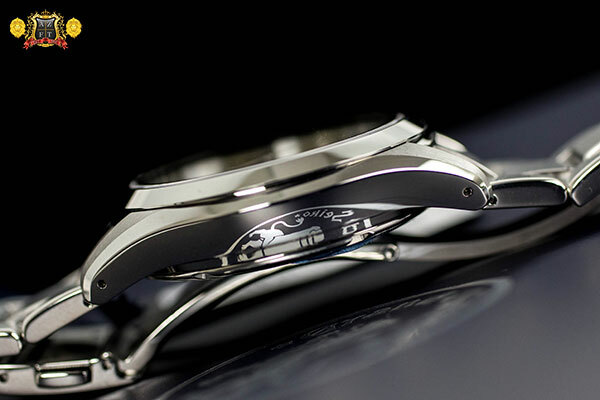 The curved surface of the case goes through this hand polishing technique and is extended to the lug of the case smoothly, again, showing no distortion. 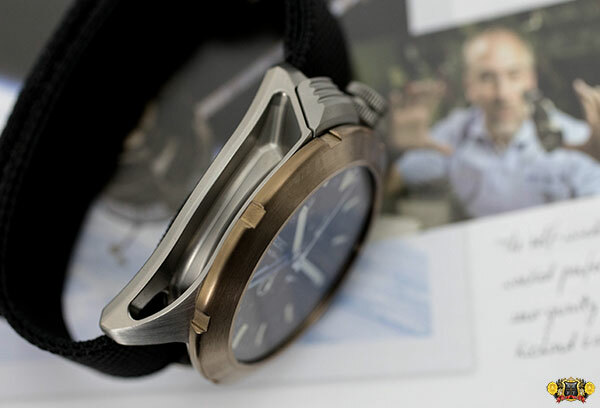 The case dimensions on the stainless steel SBGA083 is 39mm wide, 12.3mm thick and weighs in at 148g. The bracelet is actually their 3 piece satin finished oyster type bracelet, with screw caps on each side of the links, and a free floating pin in between. The movement used is the immaculate 9R65 self-winding Spring Drive caliber. Hand made and manufactured in-house at Shinshu watch studios in Japan, the 9R65 has the amazing accuracy rating of +/- 15 seconds a month. 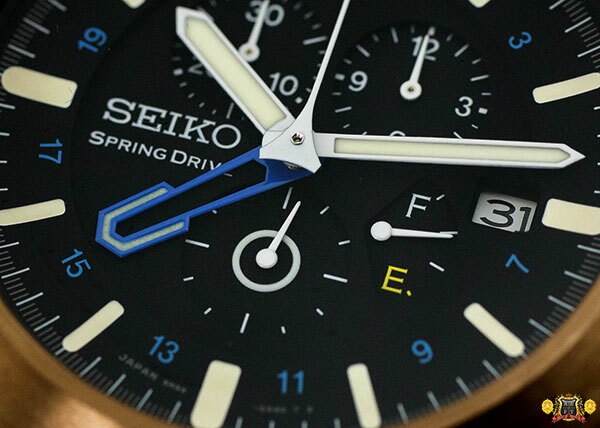 Spring Drive is solely powered by a mainspring, but unlike most mechanical watches, uses a unique Tri-Synchro Regulator system as opposed to a tradition escapement. The mainsprings power is converted to electricity powering a quartz oscillator, integrated circuit, and electro-magnetic brake in order to control the unwinding of the mainspring with quartz like accuracy and a smooth gliding second hand unlike any other in the industry. All components for this movement are made in-house including the IC, electro-magnetic brake, alloys for the mainspring. Even the quartz crystals are grown in-house! 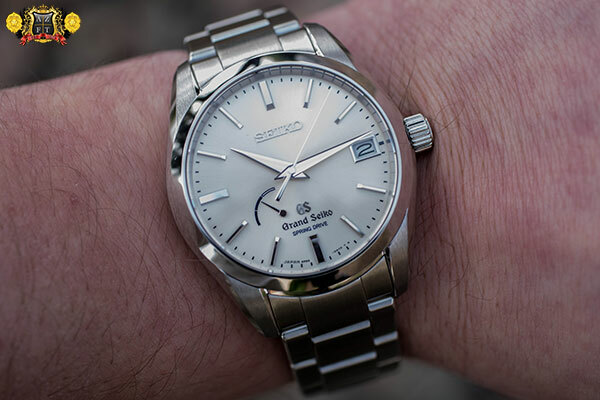 The MSRP on the Grand Seiko Spring Drive SBGA083 is $4,750, which is currently the least expensive option in GS for a Spring Drive model in their current production. This model (along with its black dial counter part SBGA085) also have a closed case back, which is something not before seen in the US line up. As always, if you have any questions, please feel free to call us at 1-800-486-3996 with any questions or submit an inquiry through AZFineTime.com.